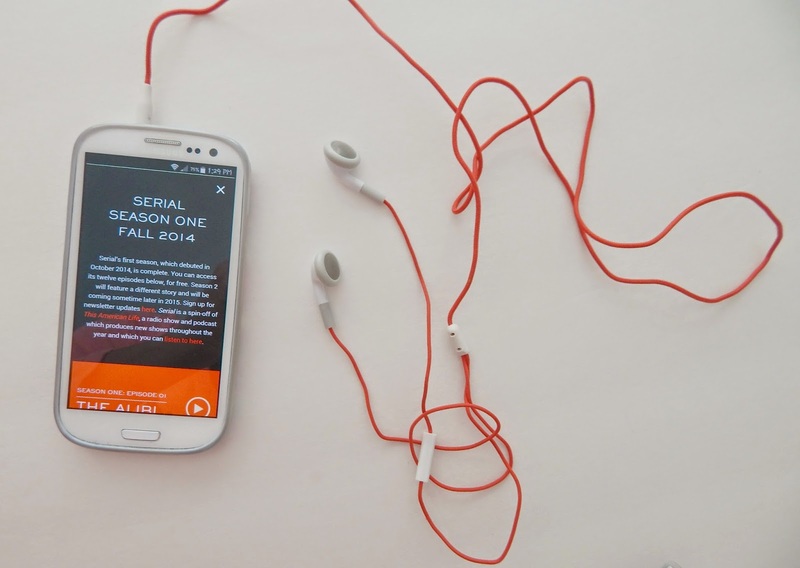 i had heard about Serial in countless posts via social media but i had no idea what it was. i never really bothered since i knew it had something to do with an iPod and to me they are the devil incarnate. i know i shouldn't fight technology, but seriously i was not given the gift of operating anything with an 'i' in front of it. and then husband came home with an iPod Touch. and then it was put in a drawer never to see the light of day until recently. i figured if we had one, we might as well use it. so i decided to look into this Serial phenomenon. 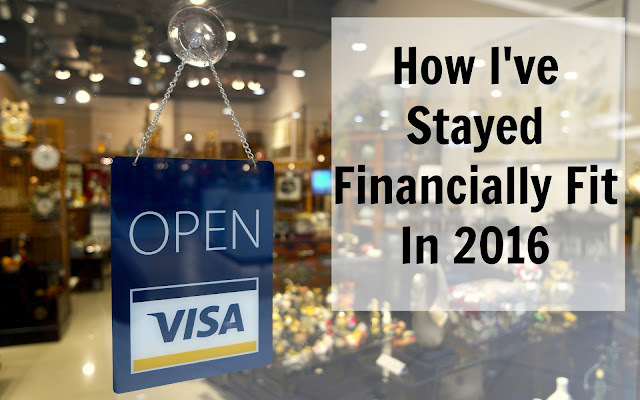 i read the overview and i was hooked. i knew it was something husband would be interested in too so i promptly told him about it and suggested we get an iHome for our bedroom so we could lay in bed and listen to our podcast (new word added into my vocabulary thanks to Serial). husband had purchased a fancy new t.v. for us during Cyber Monday and he somehow was able to play Serial on it. so we hunkered down during the holiday break and marathon-ed it. it was good! we layed in our adult living room (the other one is for the kids and we walk by it with blinders on), husband in one sofa, me on the other and held hands...or feet...or simply layed knowing the other was right there. it was a bonding experience sans the talking. ***spoiler alert*** when we reached the final episode, husband said he wasn't sure about the end because it didn't solve anything (or something along those lines). i thought about it and though it was true it was also never meant to be 'solved'. Sarah Koenig is not a detective, she is a reporter. and while she does do some digging, i never expected her to solve this 15 year old case and wrap it up in a bow for me. i went into it knowing that it was a reporting, a recounting of the facts, and i think you need to go into it thinking that way in order for you not to expect what will not happen. since then, we have been telling everyone about this. we told our niece one morning and she said 'you listen to radio on the t.v.?' yes!!! we both told her how it was like in the old days when you would listed to shows by your radio. she simply replied 'you guys are old'. aahh...today's youth (closed eye smiling and head nodding). now i am hooked on podcasts and even went as far as to have husband download all 60 episodes of The Lively Show by Jess Lively. yes, i said husband did it for me kindly because i still cannot operate that machine. anyone else listen to this and is enamored with the fact that she refers to her husband as 'Mr. Lively'? what other podcasts are you listening to? recommend some below or tweet me @lifeinmascara.